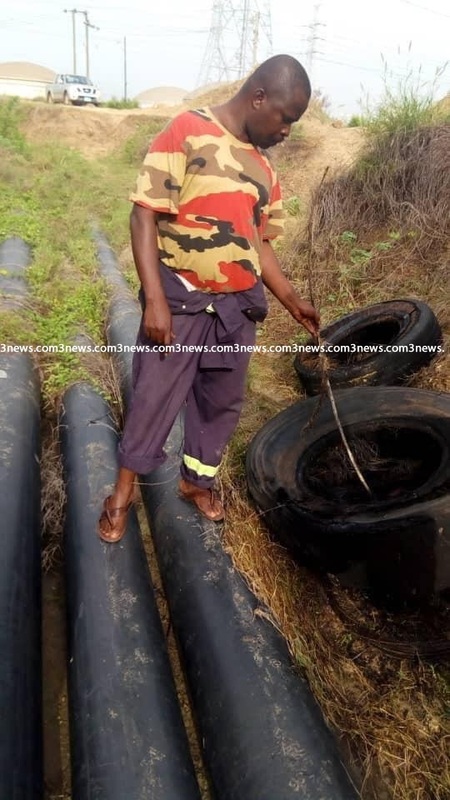 There was an effort by some unknown persons to burn up pipelines belonging to the Volta River Authority (VRA) on Sunday, 3news.com has gathered. 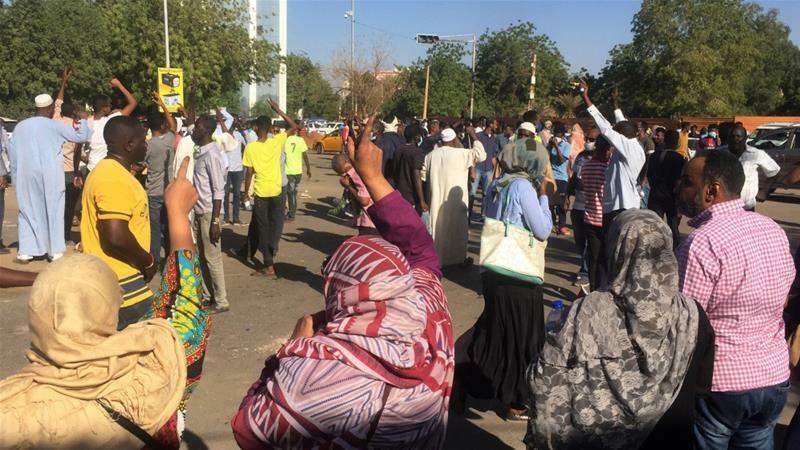 The lines have been confirmed to be the ones that supply fuel to the generating center of the Authority at the Tema industrial area. VRA’s own fire personnel first spotted flames bellowing from the pipelines area Sunday afternoon. They found out that someone had parked used car tyres on the pipelines and set them ablaze but they quickly extinguished the fire with the support of personnel from the Ghana National Fire Service. 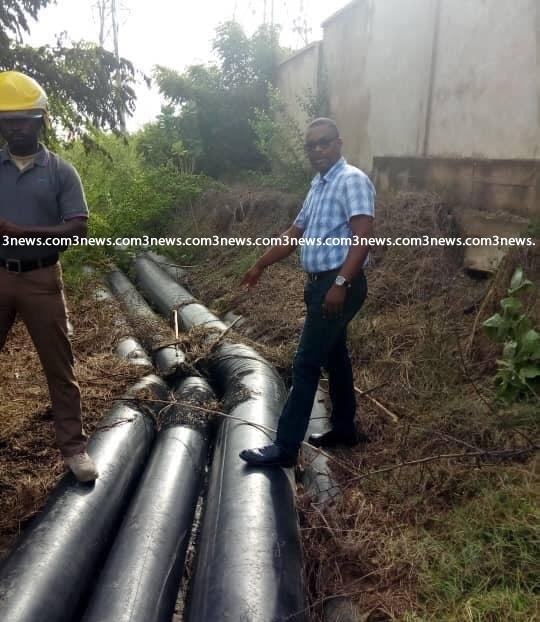 Timothy Affum, Deputy Tema Regional Fire Commander, who confirmed the incident to TV3’s News360 on Monday said “some damages were caused to the pipelines”. He could not however tell if the damages will have any effect on the operations of the Volta River Authority.